Written by three leading researchers in the field, this book provides in-depth coverage of the theory concerning the logical level of database management systems, including both classical and advanced topics. It includes detailed proofs and numerous examples and exercises. 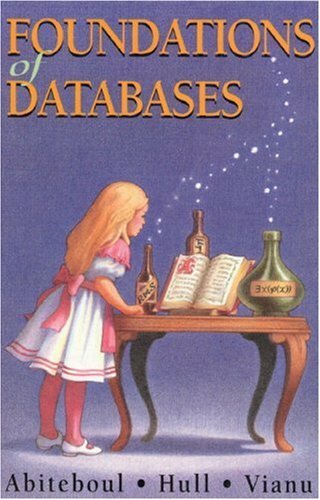 This free e-book teaches you the fundamentals of databases, including relational database theory, logical and physical database design, and the SQL language. Advanced topics include using functions, stored procedures and XML. An introduction to data models, database systems, the structure and use of relational database systems and relational languages, indexing and storage management, query processing in relational databases, and the theory of relational database design. Topics covered: the semantics of temporal data, the design of data models and languages for temporal data, the design of databases expressed in terms of temporal data models as well as temporally enhanced design of conventional databases.